The emerging markets lender nearly hit its lowball 8 pct return on equity target in the first quarter. The results were helped by low losses, and revenue grew more slowly than expected. Boss Bill Winters at least has lots of capital, but regulatory probes may limit payouts. 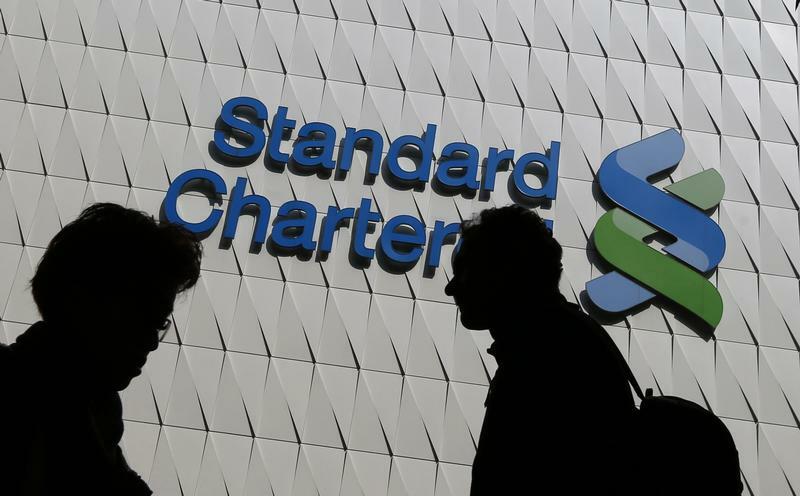 Standard Chartered on May 2 reported a 20 percent rise in underlying pre-tax profit for the first three months of 2018. Operating income was $3.9 billion in the three months to the end of March, up 7 percent from the same period in 2017. Underlying pre-tax profit, which excludes restructuring charges, was $1.26 billion, up from $1.05 billion in 2017. The London-listed bank’s common equity Tier 1 capital ratio increased to 13.9 percent from 13.6 percent in February and above its target range of 12 to 13 percent. Standard Chartered shares fell 1.5 percent to 757 pence as of 0753 GMT.